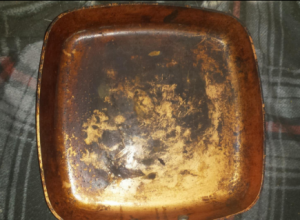 Even worse, when consumers go to Copper Chef to a refund or replacement per the advertised “Lifetime Warranty”, Copper Chef does everything they can to avoid honoring the warranty. 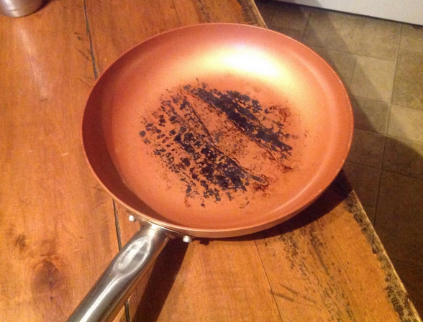 Consumers report being denied the warranty because they did not buy the cookware directly from Copper Chef, being told to send the defective pan to Copper Chef and being charged for a replacement. The biggest complaint by far is about the defective non-stick coating, but there are many other consumer complaints regarding the material (that it does not seem to be actual copper), uneven heating, and other issues. If you have experienced similar problems with your Copper Chef non-stick cookware not performing as advertised, you should look into hiring an attorney to get your money back, especially in light of how Copper Chef is handling its warranty process. 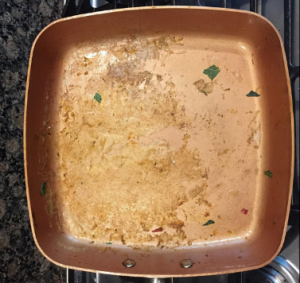 For its part, the national Plaintiffs’ firm Cafferty Clobes Meriwether Sprengel LLP is investigating Copper Chef’s behavior, and would be happy to take your call to discuss any potential claims you may have.